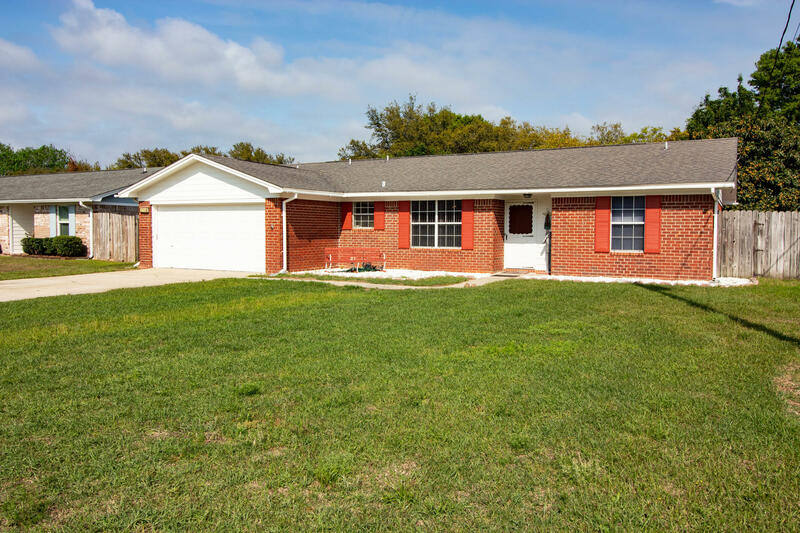 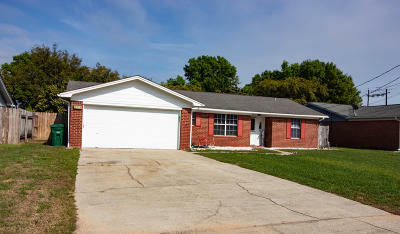 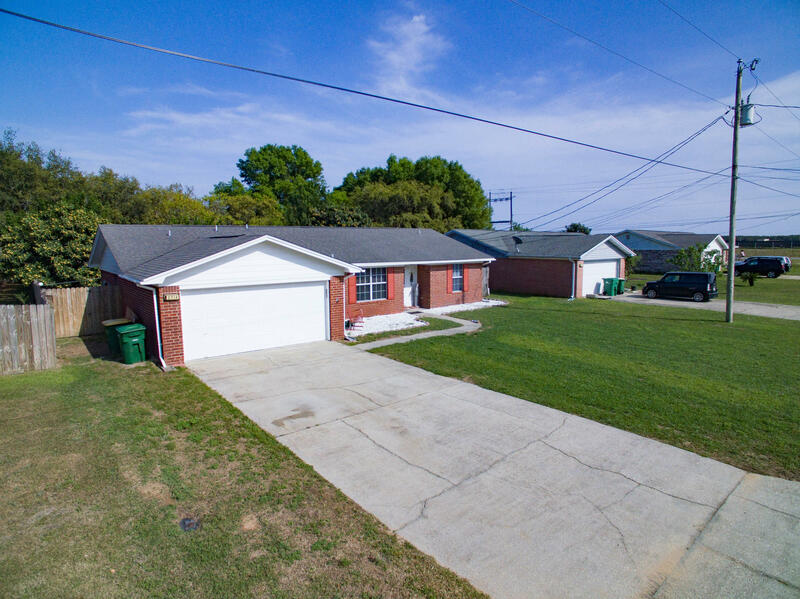 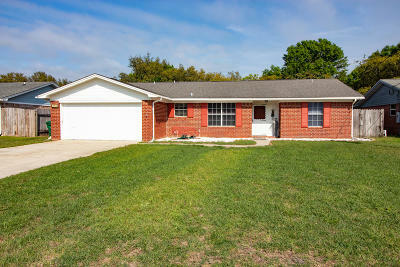 *Great home featuring 3 bedrooms and 2 full bath with 2 car garage home located just off East Bay Blvd. 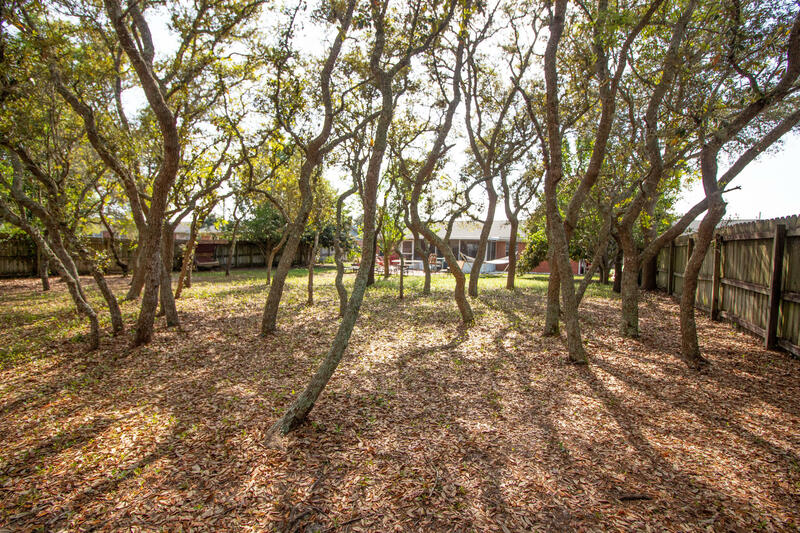 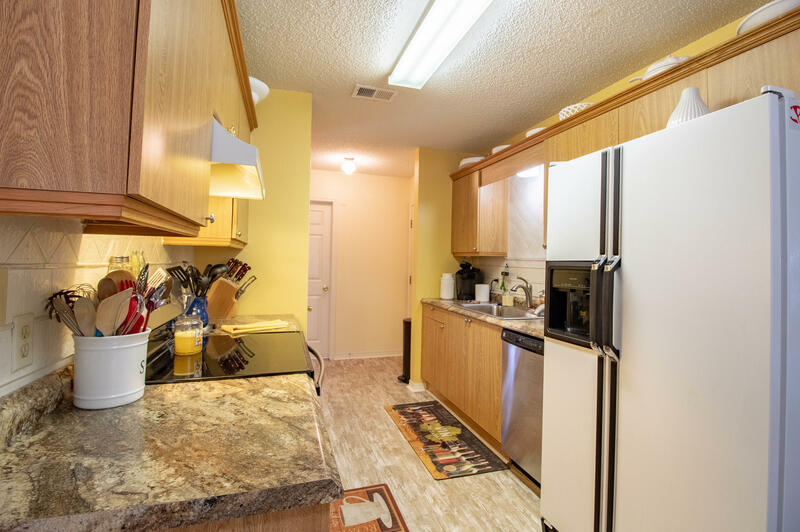 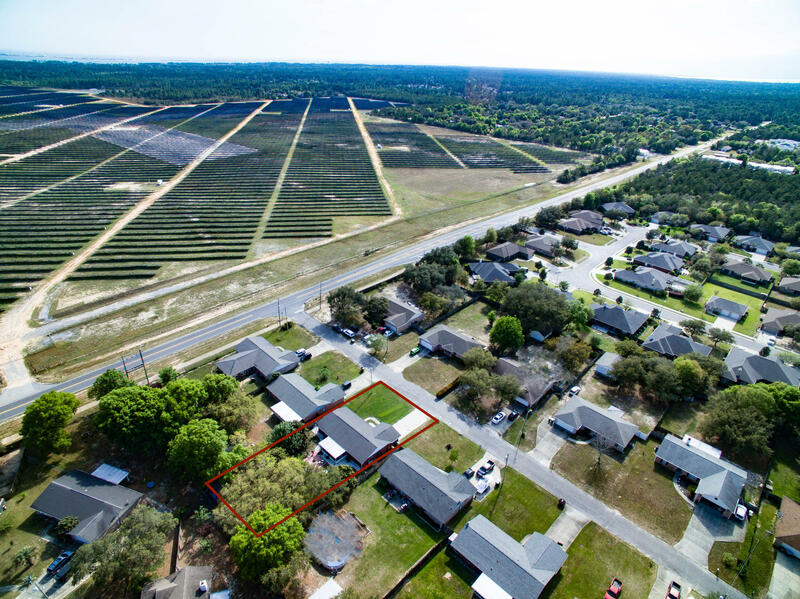 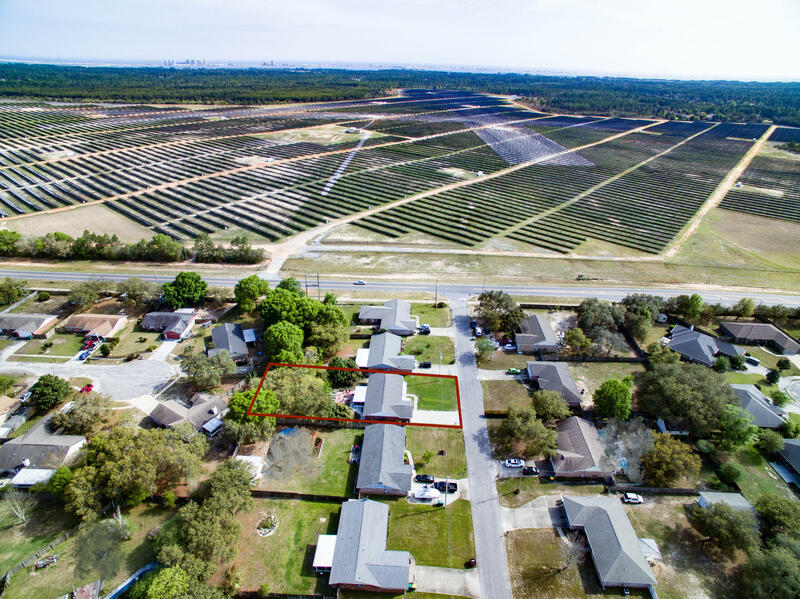 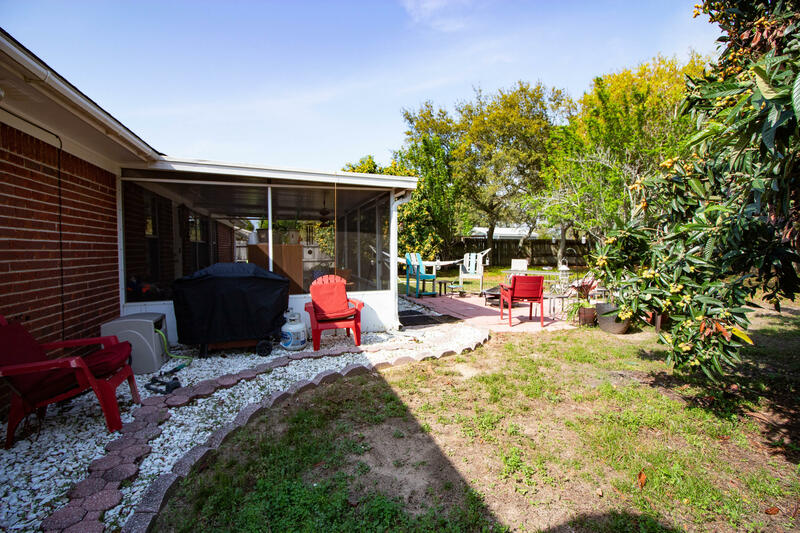 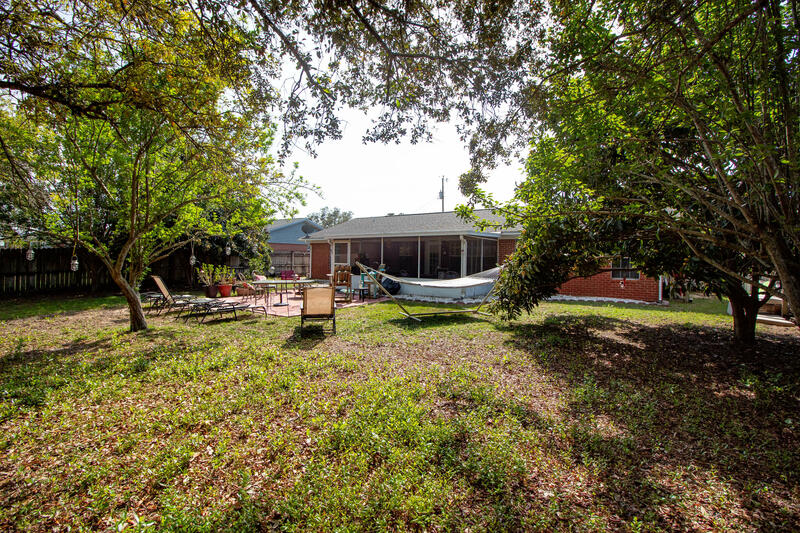 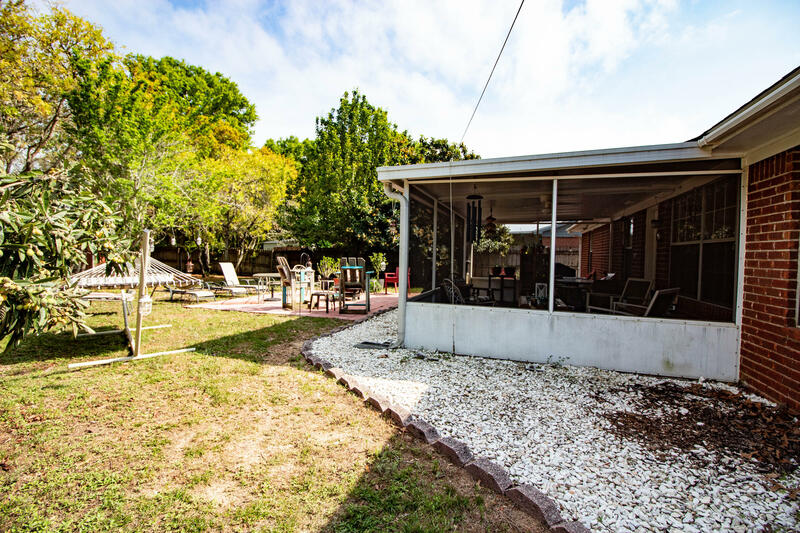 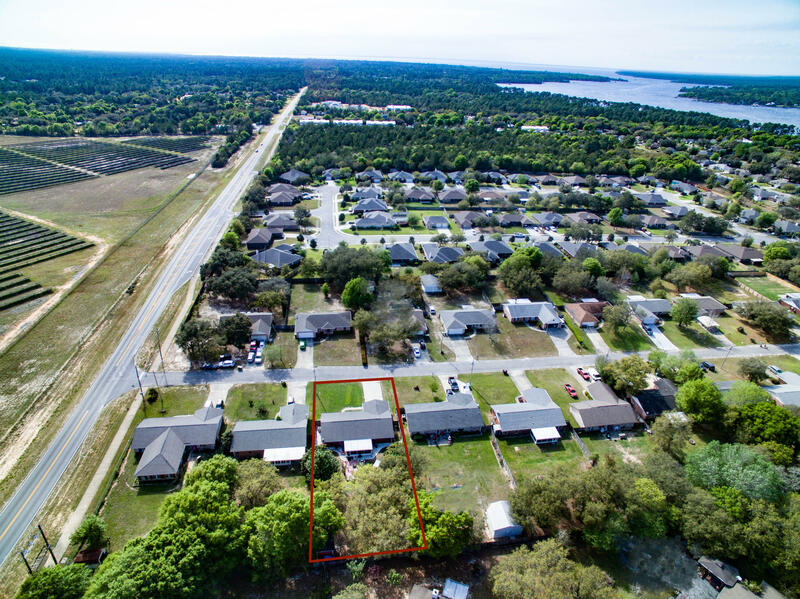 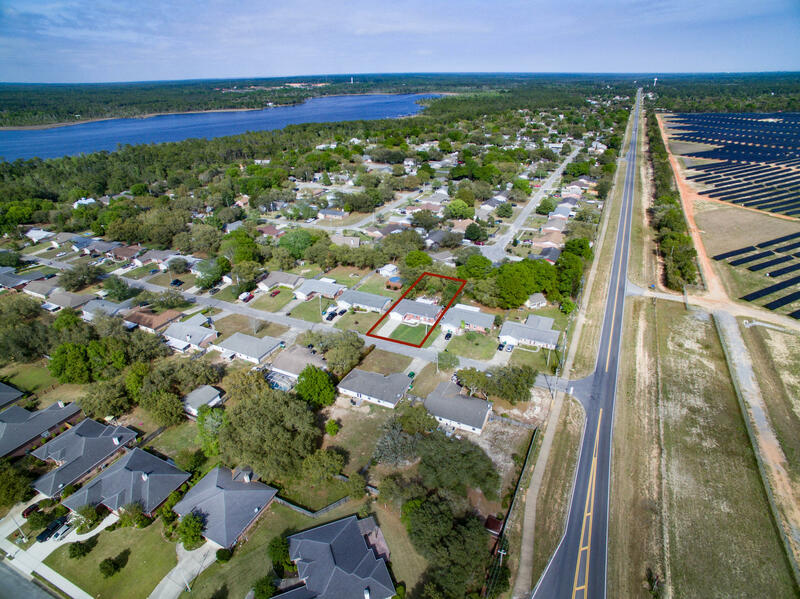 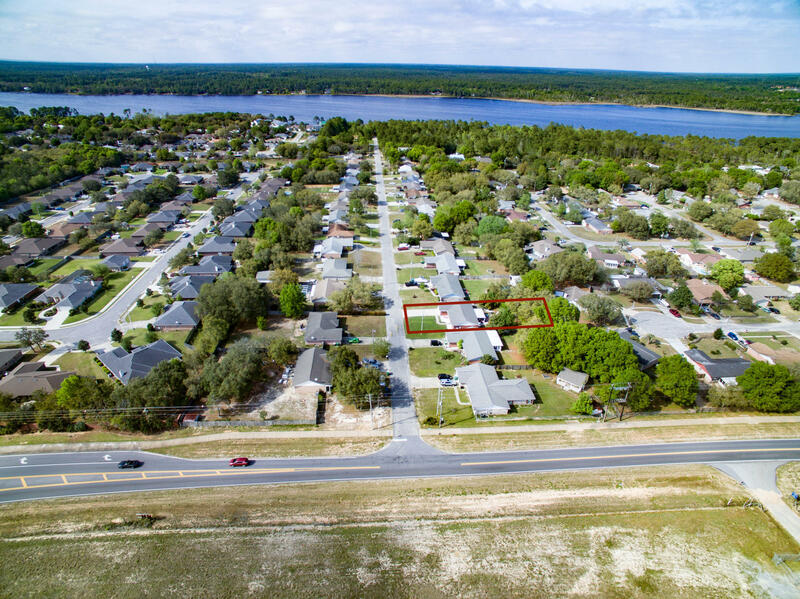 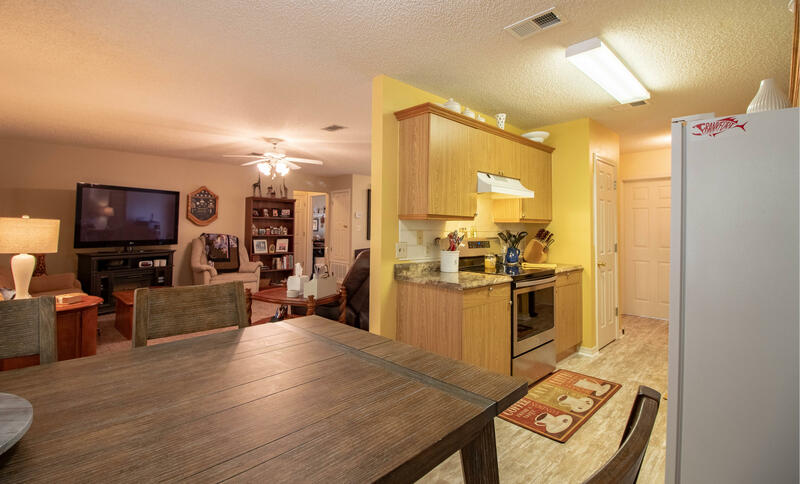 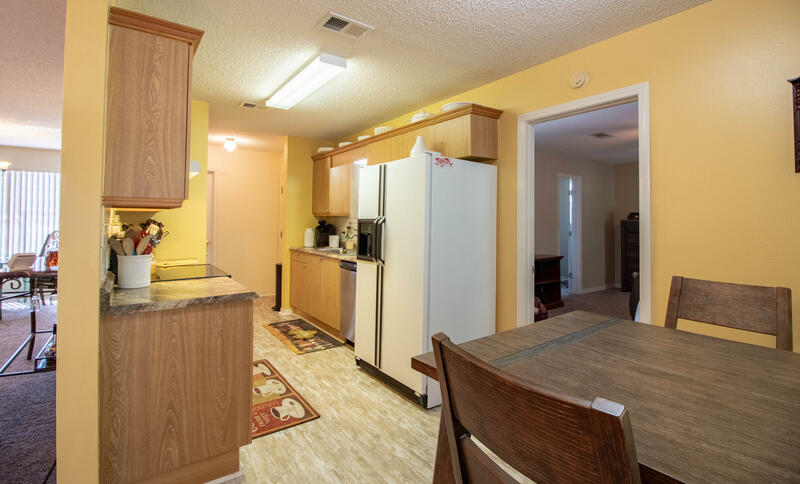 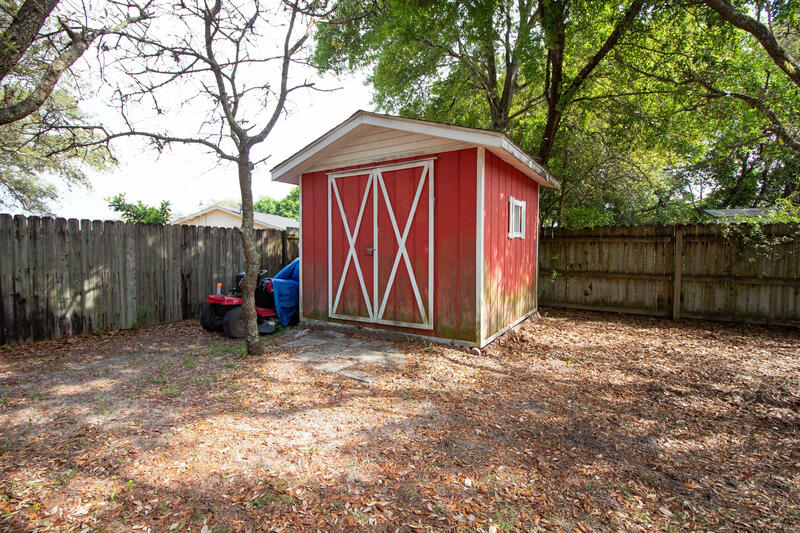 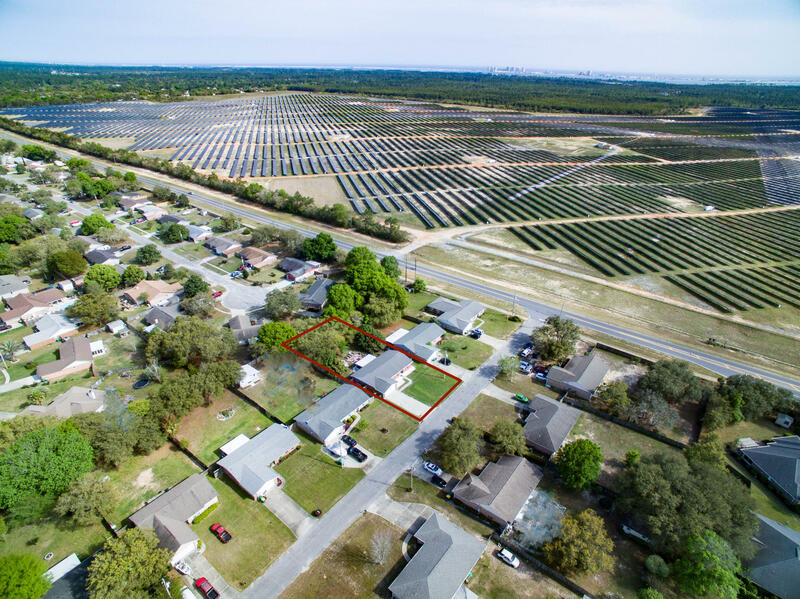 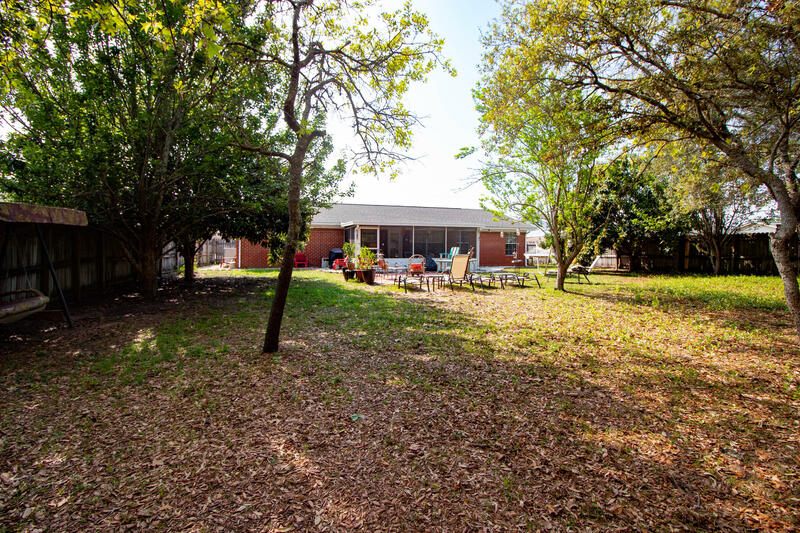 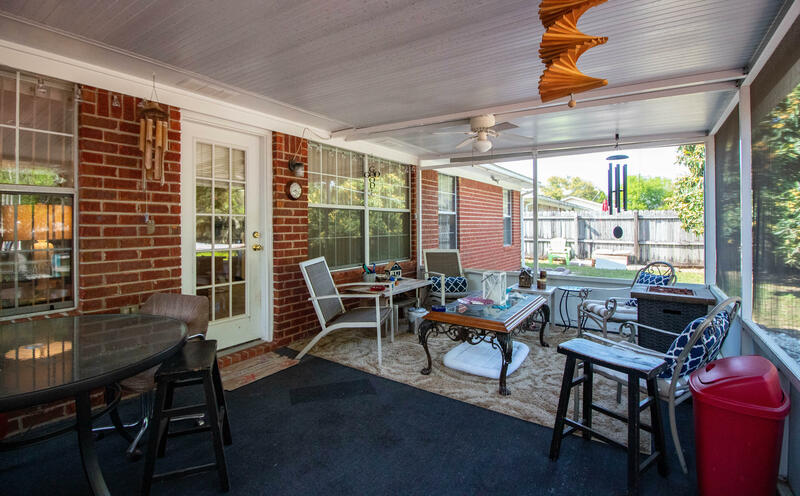 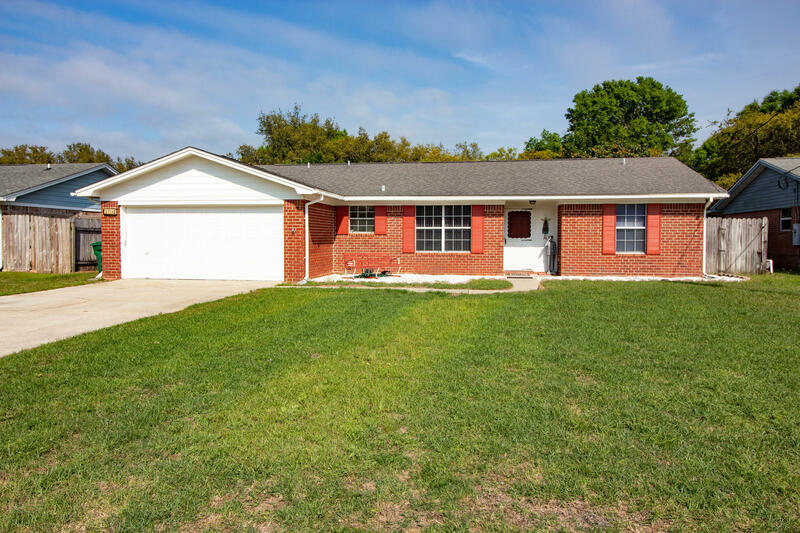 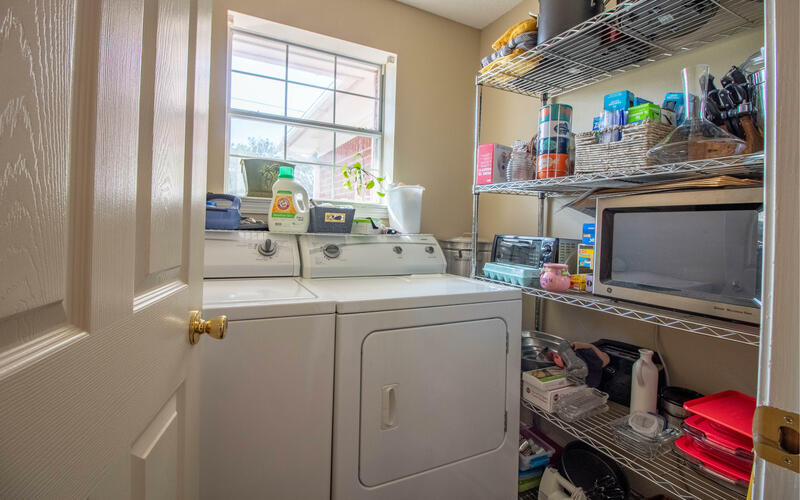 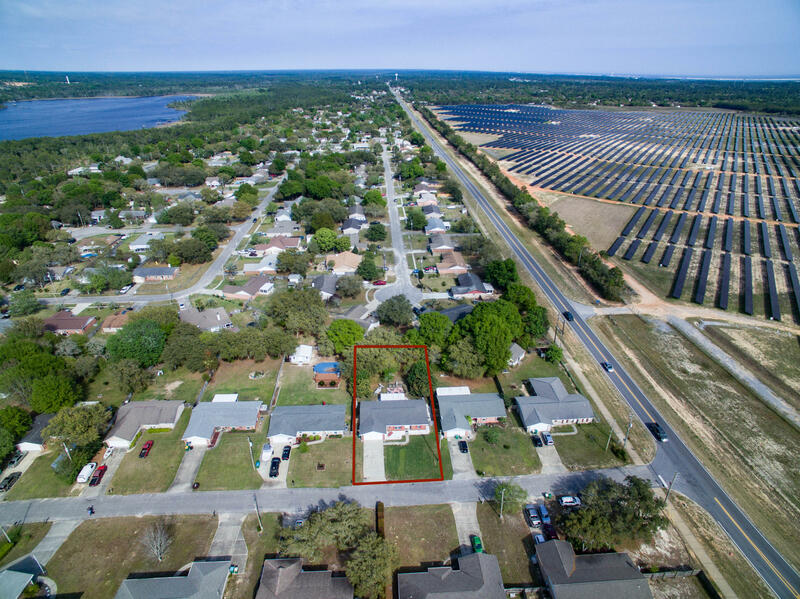 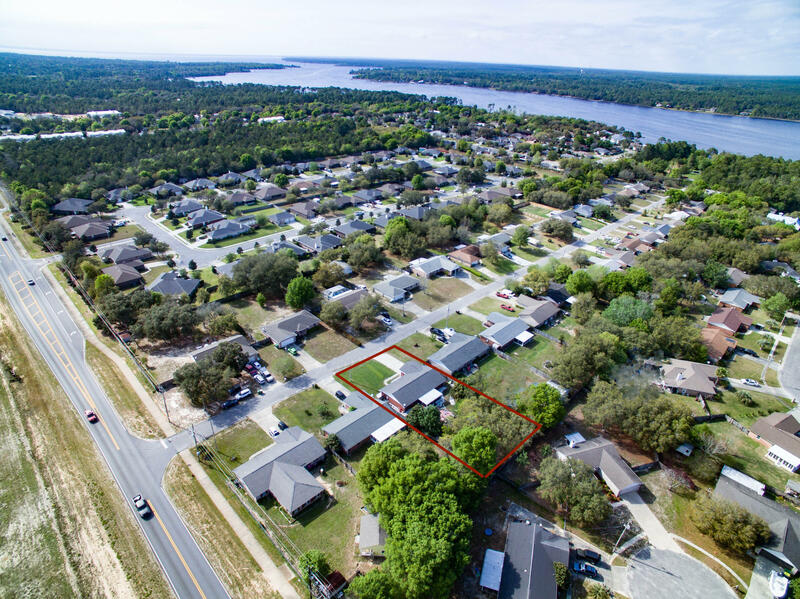 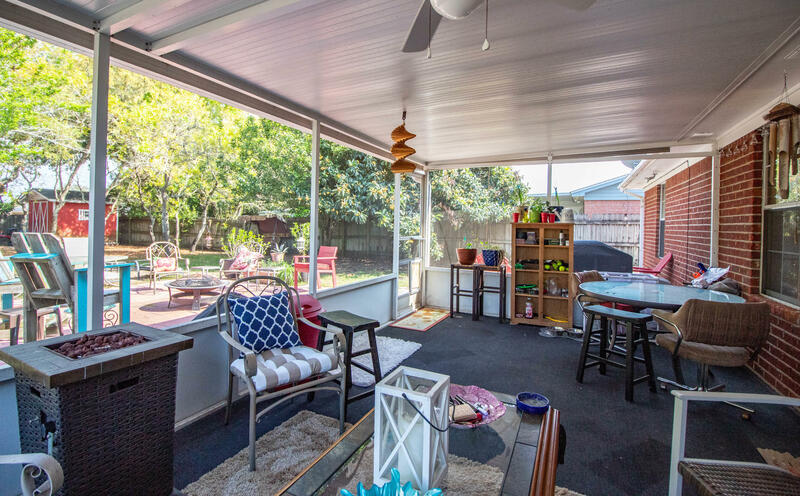 Extremely well maintained home with a fantastic back yard with lots of trees and a fabulous Florida room to enjoy those nice spring time evenings or have that first morning cup of coffee listening to the birds chirping. 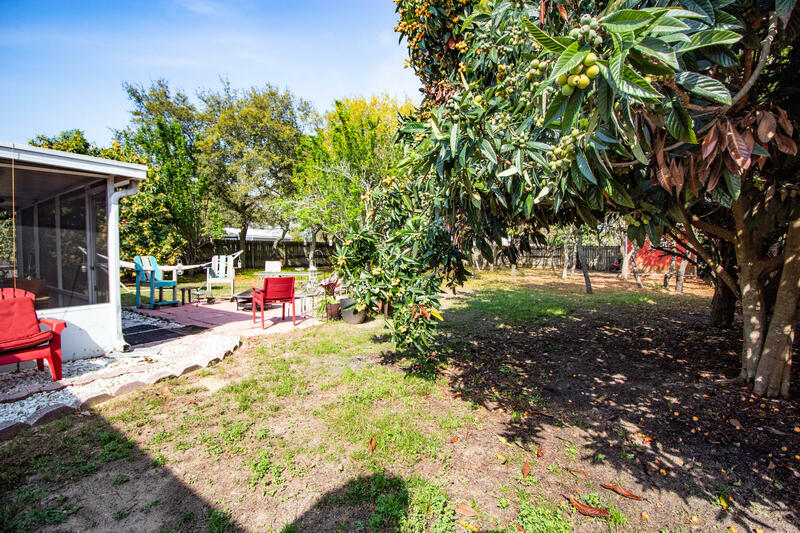 Gorgeous fruit trees produce fantastic plums and loquats. 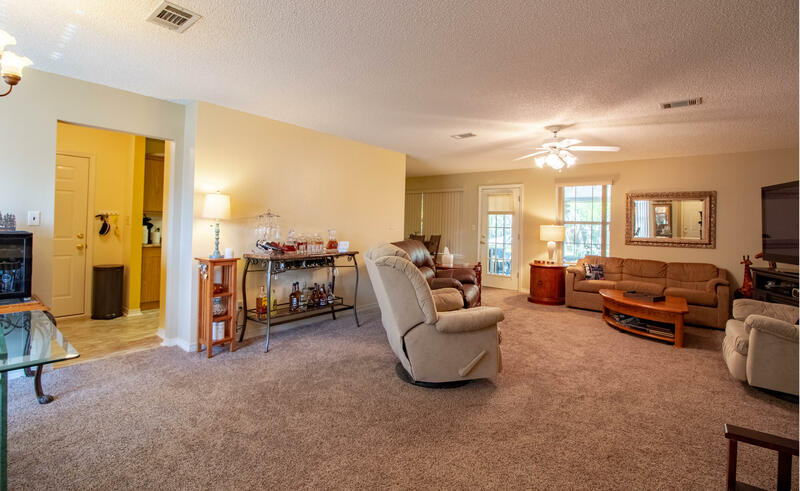 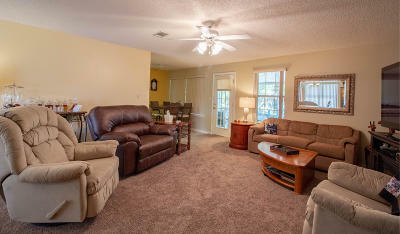 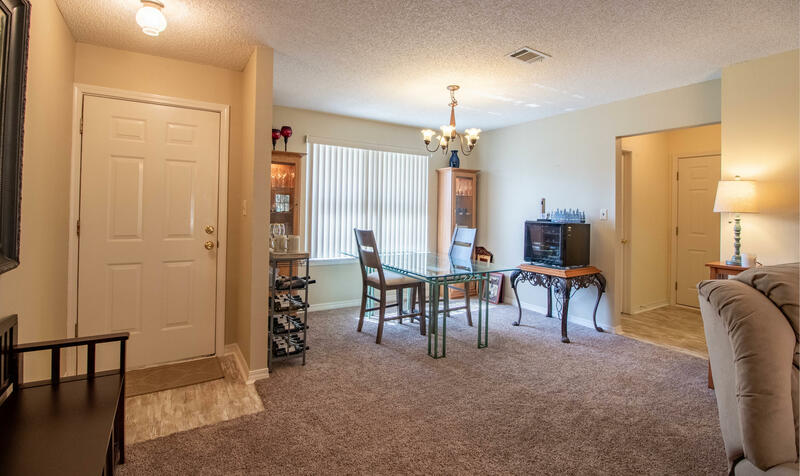 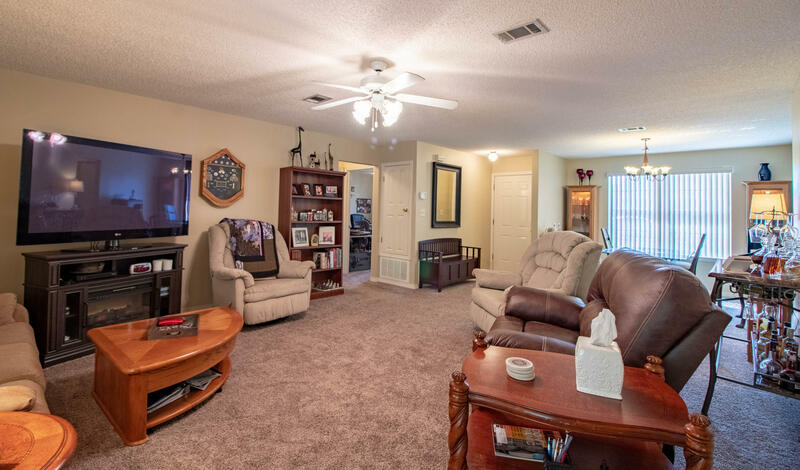 Enjoy a large family room with an abundance of room to entertain family and friends. 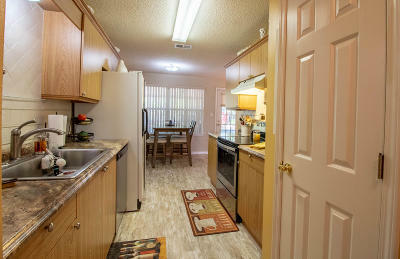 Its easy to get ready for school with an eat in kitchen for those busy mornings or to just relax and enjoy family time. 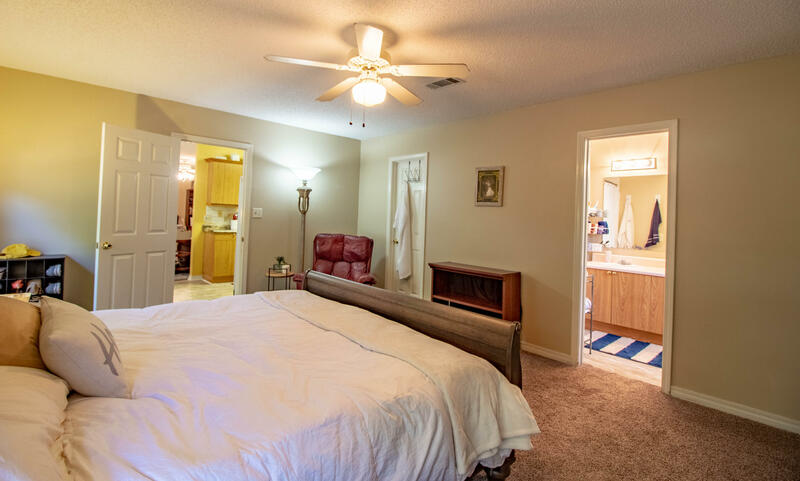 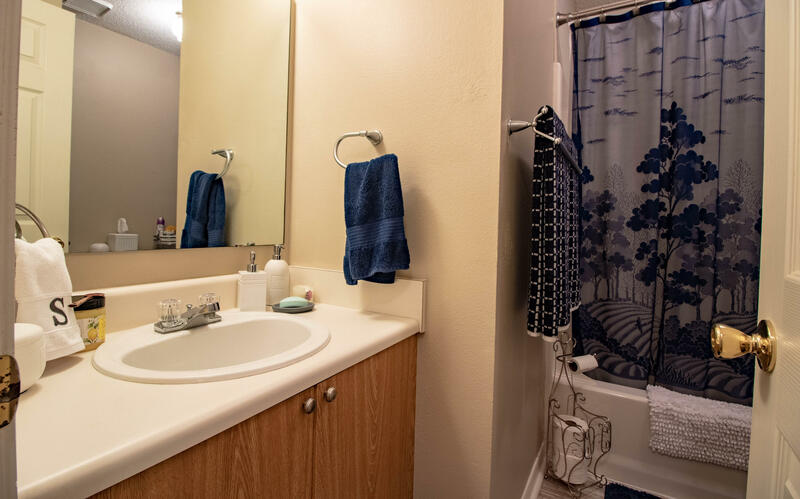 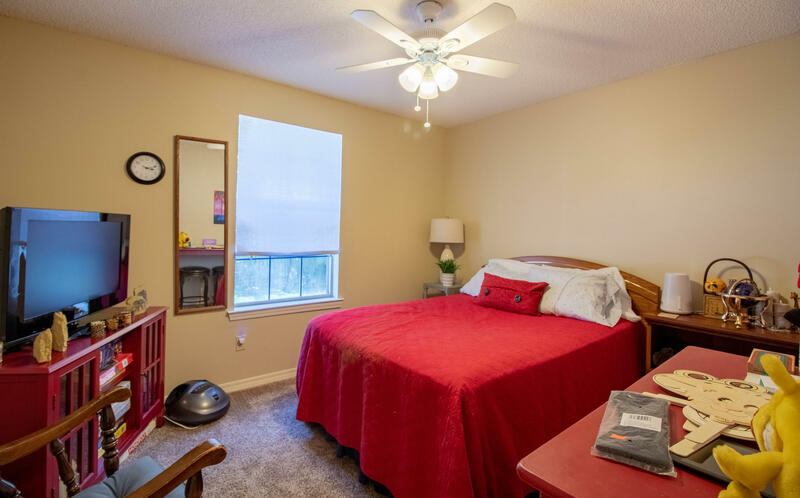 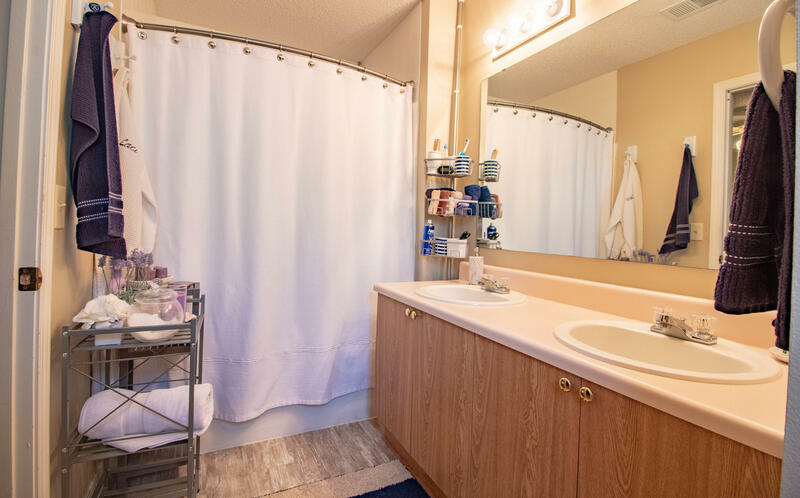 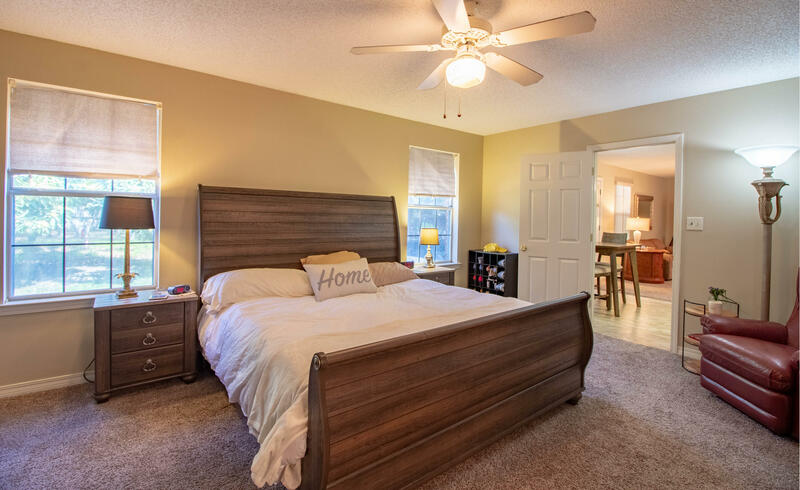 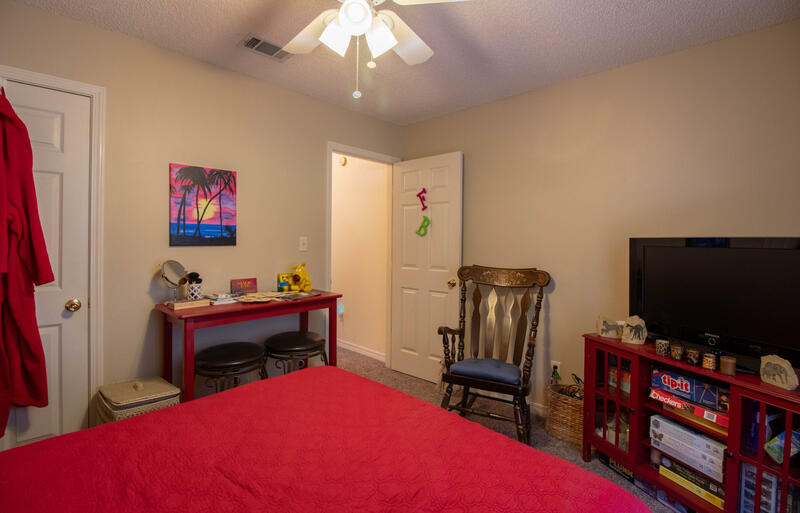 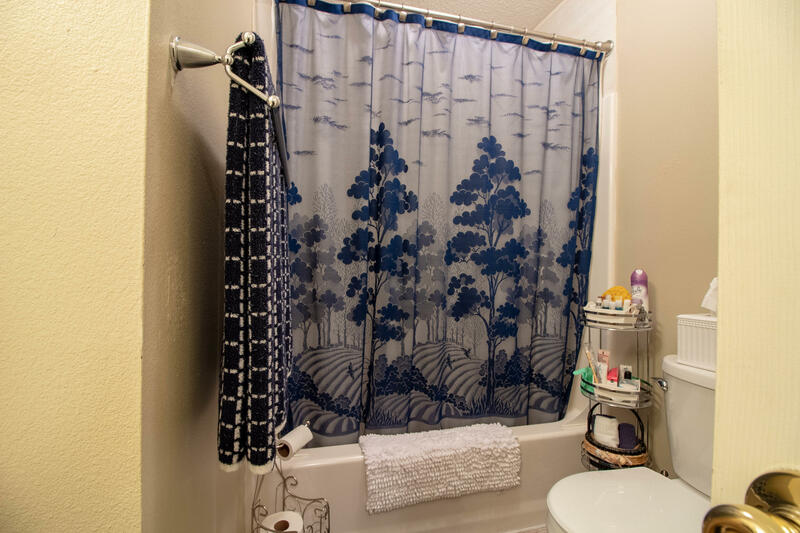 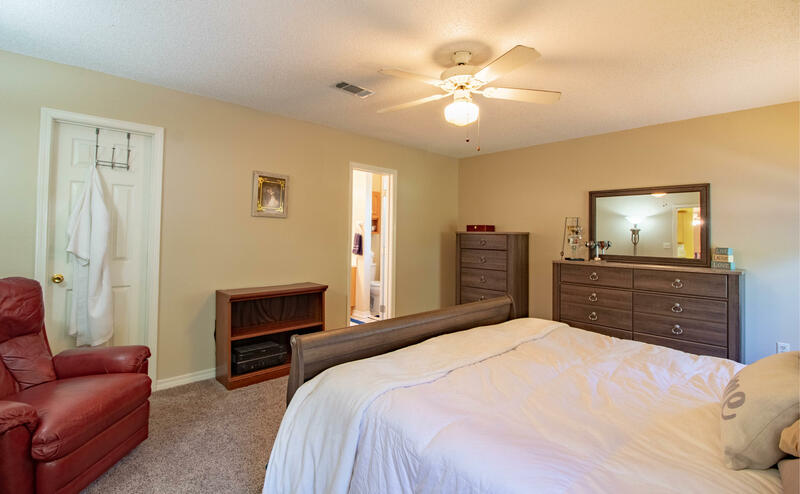 A large master bedroom and master bath on one side of home is great so the kids are on the other side with 2 bedrooms and a full bath. Its a fantastic home. Call me today to make an appointment.